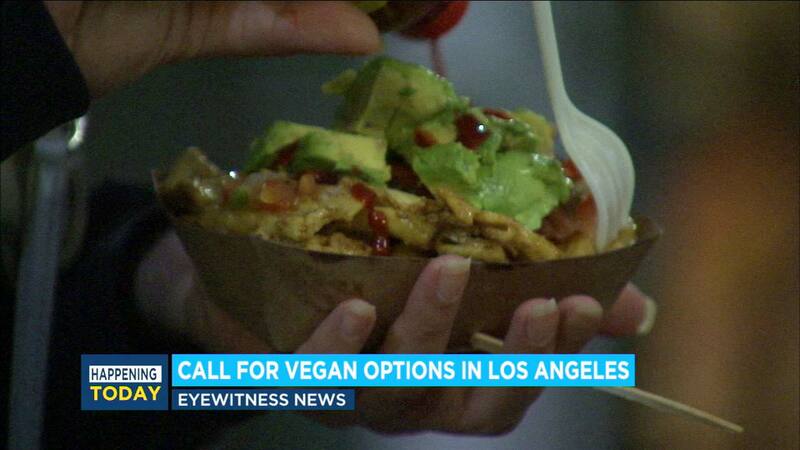 Los Angeles could soon have a lot more dining options for vegans. Legislation set to be introduced Wednesday would require large entertainment venues and movie theaters to offer at least one vegan protein option. MORE: PETA encourages public to stop using idioms considered "anti-animal language"
Los Angeles International Airport would also be required to provide vegan meals in each terminal. 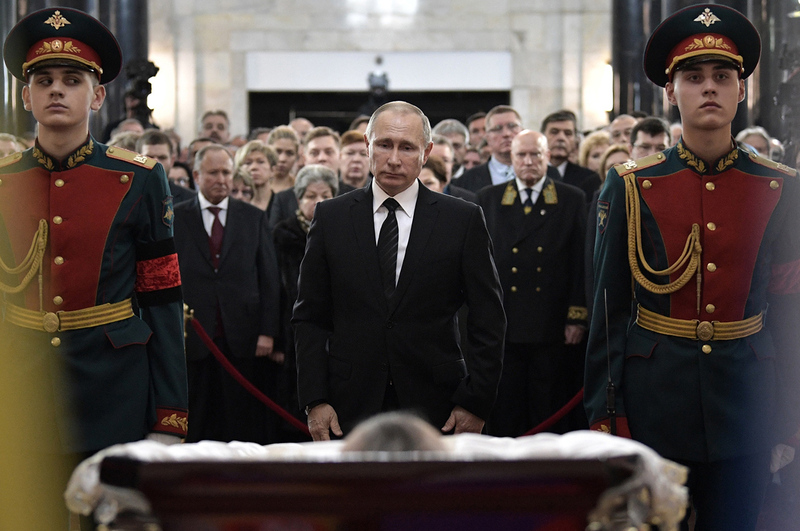 More details about the bill are expected in a news conference Wednesday led by Los Angeles City Councilman Paul Koretz, who represents the 5th District in Los Angeles.